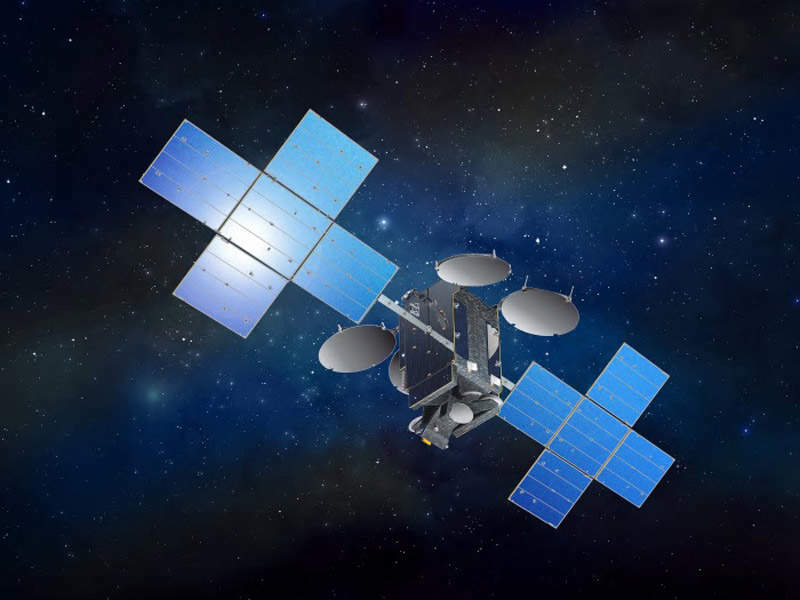 Artist’s rendering of Eutelsat 7C satellite. Credit: Eutelsat. The satellite launch operation will be carried out by Arianespace. Credit: Arianespace. 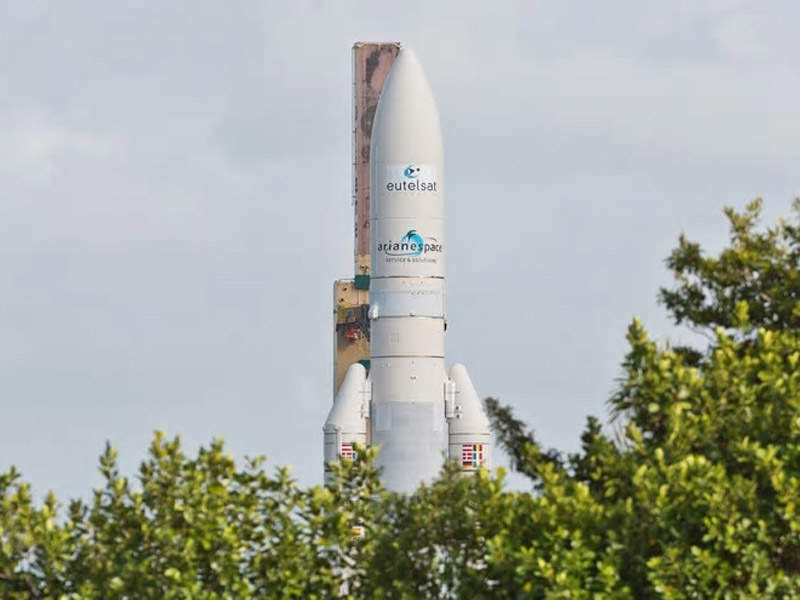 The satellite will be launched on-board Ariane 5 launch vehicle. Credit: Motty. Eutelsat 7C, a communication satellite currently under development, is scheduled to be launched into the geosynchronous equatorial orbit (GEO) in the third quarter of 2018. The satellite will be co-positioned at the 7°E orbital position along with Eutelsat 7B satellite and will relocate Eutelsat 7A satellite to another orbital position. The satellite will offer broadcast services across markets located in Africa, Europe, the Middle East, and Turkey. The services will be provided to the fastest-growing video neighbourhoods serving major clients, including Digiturk, a leading pay-TV platform in Turkey, and Azam TV, Montage and Muvi TV platforms in sub-Saharan Africa. The satellite’s operations will be managed by Eutelsat Communications. The design and construction contract for the Eutelsat 7C high-power, all-electric satellite was awarded to Space Systems/Loral (SS/L) in March 2016. It is the third satellite being built by SSL for Eutelsat, the previous two being Eutelsat 25B and Eutelsat 65 West A. The 7C will be Eutelsat’s fifth all-electric satellite, which will be powered by four SPT-100 plasma thrusters. It will be based on an all-electric propulsion version of the SSL-1300 satellite platform developed by SSL. The platform is flexible to support a broad range of applications and technology advances. It features a lightweight and high-strength structure integrated with advanced command and control subsystems. The satellite will use electric propulsion for orbit raising and station keeping, which will help to reduce the launch mass while retaining payload performance. Designed for a lifespan of 15 years, it will be equipped with two deployable solar arrays and batteries. Eutelsate 7C will be equipped with 44 operational Ku-band transponders. The satellite will provide several hundred additional digital channels to support sub-Saharan Africa’s quickly growing TV market along with Eutelsat 7B, and will increase the capacity over the region by two-fold from 22 to 42 transponders. Eutelsat broadcasts more than 500 TV channels from the 7°E orbital position. The satellite will include a beam offering enhanced capacity for government services over Europe, the Middle East, and Central Asia. It will also include a steerable beam, which can cover any region visible from 7°E longitude orbital position. Arianespace was awarded a contract to provide launch services for the Eutelsat 7C satellite in June 2017. 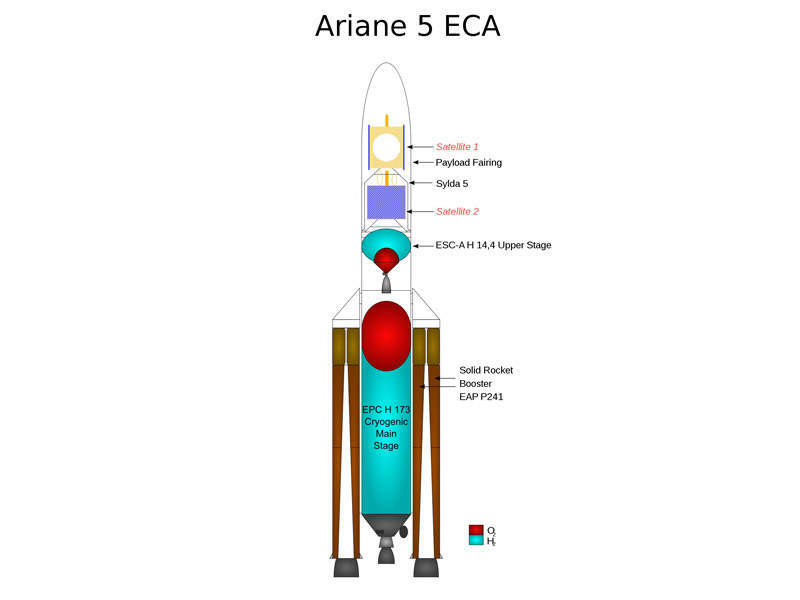 The satellite is expected to be launched on-board Ariane 5 ECA launch vehicle. The Eutelsat fleet of satellites will be controlled and monitored by two main control centres, including a satellite control centre (SCC) and a communications system control centre (CSC). The SCC controls and monitors all the satellites, while the CSC monitors all the services transmitted over the satellites. Both the centres work round-the-clock to ensure highly reliable services. The Earth stations and associated equipment will be used for accessing the Eutelsat space segment and communications links. Eutelsat operates ISO 90001-certified teleports located in France, Italy, Madeira, and Mexico, which are complemented by a fibre-based terrestrial network and numerous Points of Presence (PoPs) in major European and American cities. Headquartered in Paris, France, Eutelsat Communications is one of the leading satellite operators in the world. The company offers broadcasting, video, data and internet services to enterprises and government agencies. The service coverage areas include Europe, the Middle East, Africa, Asia-Pacific, and the Americas. The company operates more than 40 satellites offering a wide variety of video broadcast, content distribution, and data services. Eutelsat has offices and teleports located worldwide and employs more than 1,000 people across 37 countries. 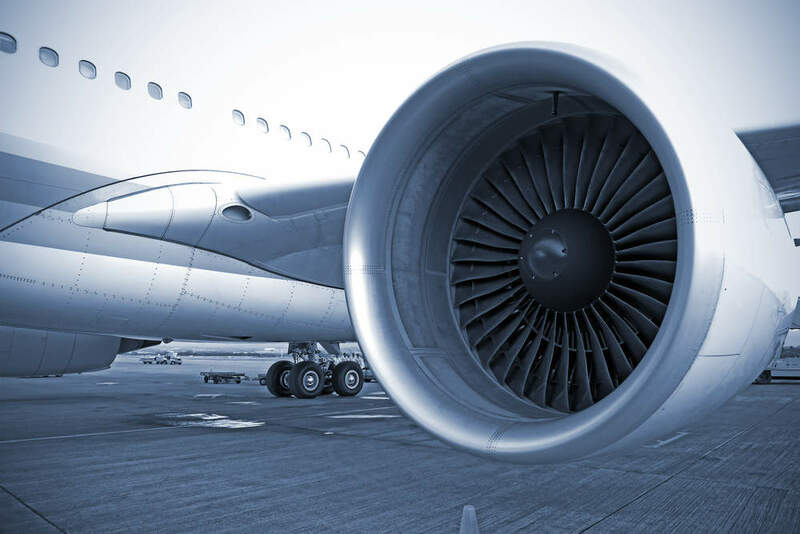 Aerobay provides a platform for buying and selling recycled and surplus parts for the aerospace industry.